On January 29, 2010, in a complimentary review, New York Times art critic Roberta Smith wrote regarding “Master Drawings New York” , “two of the galleries are a bit father afield, but worth the extra walk”. We realized that even though our house was directly between the Park Avenue Armory and Sotheby’s many collectors found it difficult to find their way here. 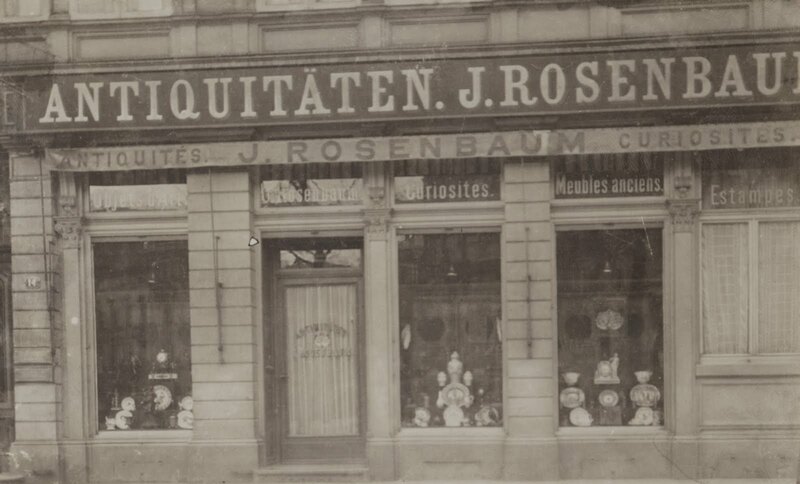 Our family firm has not had that many venues over its 150 year history. 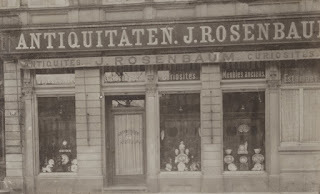 It was first in my Great Great Uncle Jakob Rosenbaum’s house in Frankfurt am Main in Germany, this was around 1870, soon it moved to a storefront on the Rossmarkt. We realized that New Yorkers will walk distances north and south but not east and west, think about it. Between Fifth and Park Avenues and from 67th to 84th Streets are the prime gallery real estate for a non-contemporary gallery. This started us on our quest to find a new location. We actually found several possibilities but in one we were accepted and then rejected, in another the owner said he might come back the following year to reclaim his place and in another it was obvious that the owner was just waiting for the real estate market to improve to flip the property so we were only offered a one year lease. Finally, my associate, Vince Hickman, found a real estate agent, determined enough to find a space that would meet the majority of our requirements. 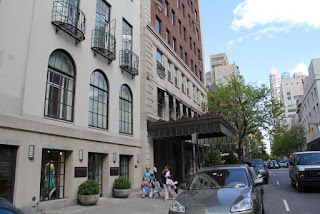 It is at 13 East 69th Street, between Fifth and Madison Avenues next door to Cartier, not that far from our current location but in the main art corridor. The big attraction is that it has a gallery with a 16 foot ceiling. As I am writing this we have begun the actual move and thank goodness for Vince and Diana who have taken on the bulk of the moving logistics. By the end of this month we should be totally moved in if not settled in. There will be much to be done to give it the style we are looking for. The space will look quite different with a whole new concept of installation. Part of this endeavor includes moving much of our library, that has taken up much of four floors in our townhouse, to our Santa Fe home where our resident scholar, Penelope, is living full-time. Only the books, which we continuously need, will be in New York both in the apartment and warehouse. We have also decided to dispose of a number of periodicals and should anyone be interested we are not asking for compensation but they would have to be picked up at our warehouse on East 61st Street. You are welcome to come by any time, and we hope you will. Later in the year when everything is just the way we want it we will host a cocktail and welcome you again, officially.